The plan is to raise $100,000,000 by encouraging lots of Black people to donate small amounts of money. All that has to be done is for people to pass up on spending money on minor and trivial things just once and send the money they would've spent to us for this cause. No major sacrifices have to be made to achieve the goal if we all contribute. 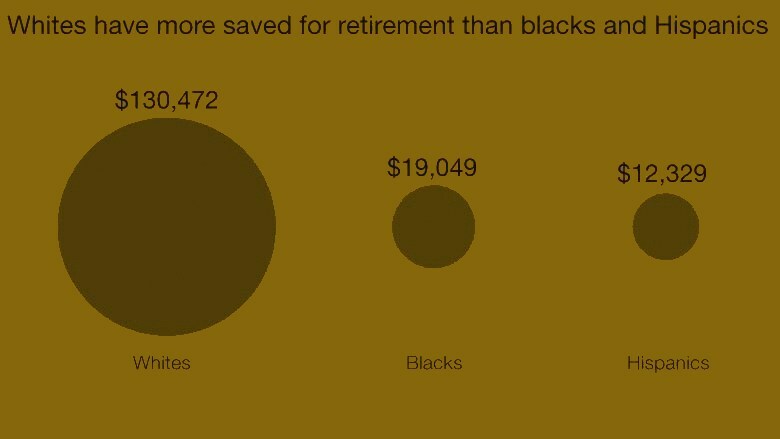 There are an estimated 47 Million African Americans in the United States, which means that if we all gave just $3.00 each we could easily raise $141,000,000 through the power of Group Economics. After the goal is met the process of determining the best thing to do with the money will begin. The object is to set up a huge company or a few large companies to create more jobs and opportunities for Black people. The corporation that is created must be able to provide work for lots of people and provided a product or service that people will be interested in purchasing, especially Black people. We want to make sure that this newly created corporation thrives, so it is very necessary that it provides a product or service that Black people will buy. You can help by donating money and by staying involved with our Movement so that you can provide input as to how the money should be spent to form a business that will create the most job opportunities for our people. 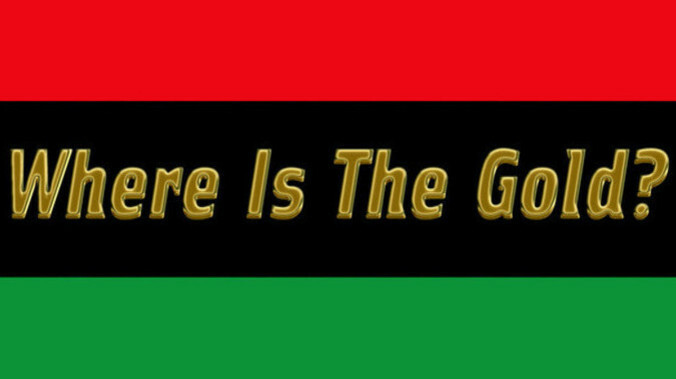 After the goal is reached we will need everyone to be invloved with the process of creating a major corporation that can compete with other companies that are now providing top selling products or services that Black people spend billions of dollars on every year. It is very important for African Americans to seize the moment and make huge contributions that can help future generations. The time is now! African-Americans will continue to be significant consumers and heavy influencers of goods and services purchased in the United States. The challenge as an entrepreneur is determining how you can tap into this significant amount of purchasing power to provide value and make a profit. No group watches more television than African-Americans (37% more) who lean heavily toward programming that includes diverse characters and casts. Black women watch more television than their male counterparts. Of the $75 billion spent on television, magazine, internet, and radio advertising, only $2.24 billion of it was spent with media focused on Black audiences. Black businesses, agencies and media continue to wrestle with this disparity as it is not reflective of the overall, high consumption patterns and behavioral trends of the Black consumer. Other demographic segments have identified Blacks as a driving force for popular culture, with 73% of Whites and 67% of Hispanics who believe Blacks influence mainstream American culture. 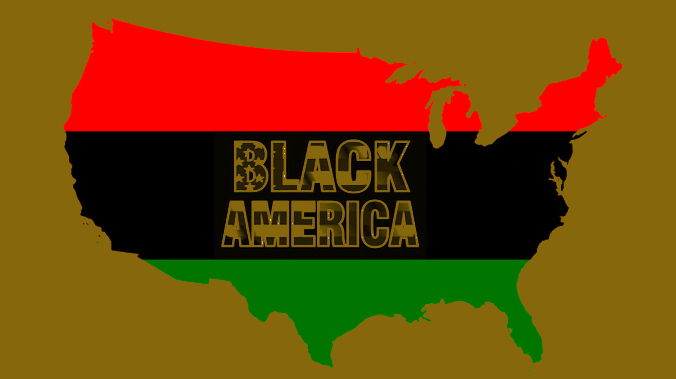 The Black population grew 64% faster than the rest of the country since 2010, amassing a total of 43 million people; this includes individuals who are Black and another race. The reverse migration continues as younger, college-educated Black professionals head South. Entrepreneurs have an opportunity to develop a “southern strategy” to connect with the more than 10 million African-Americans in 10 key southern markets. Not surprisingly, the largest portion of non-edible-goods spending in the black community went towards Ethnic Hair and Beauty Aids. This is a competitive industry, but an industry that also still holds opportunity due to the large amount of consumption.